The fourth book in the scorching hot New York Times bestselling 'Marked Men' New Adult series. Nash Donovan, tattooist and good-time guy, never knew his father. Instead, he was brought up by his Uncle Phil, the best role model and mentor a guy could have. But when Phil is rushed to hospital and reveals he's at the end stages of lung cancer, he wants Nash to know the truth. Reeling from the family secret Phil has let slip, Nash needs something to hold on to - and the nurse with the beautiful grey eyes taking care of Phil seems remarkably familiar. Saint Ford doesn't know what to think when Nash crashes back into her life. 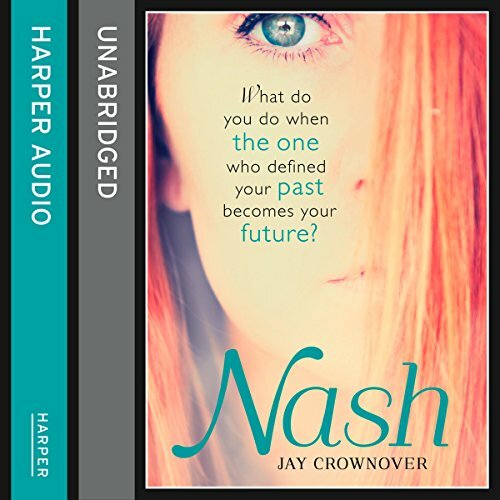 They went to school together what feels like a million years ago and although she feels - and looks - very different, she can't tell if Nash is still the same guy: the guy who teased and bullied her way back when and who she vowed never to forgive. But Nash is impossible to stay away from. From his flame-tattooed head to his multiple piercings, and his all-round good guy attitude, he's unlike anyone Saint has ever known does she still carry a flame for the first guy to steal her heart? And can she forgive him - and herself - for the mistakes of the past?